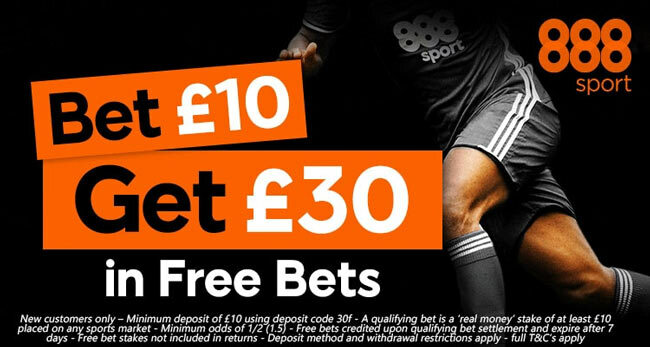 Swansea City and Newcastle United lock horns at the Liberty Stadium on Sunday, with both teams aiming to follow up their first Premier League win of the season. Find here our Swansea v Newcastle betting preview with predictions, betting tips, probable lineups, team news, best odds, exclusive bonuses and no deposit free bets on all the upcoming football games! Swansea finally come good away Crystal Palace on matchday 3 to register their first win of the season (0-2) courtesy of goals scored by Tammy Abraham and Jordan Ayew. The Swans opened their Premier League season with a goalless draw at Southampton and have responded well since being thrashed 4-0 by Manchester United in mathcweek 2. They have hammered MK Dons 4-1 away from home in the EFL Cup before the international break. Swansea have won 6 out of 10 home league matches since Clement took charge, with 1 draw and 3 losses. Paul Clement anticipated that new arrivals Wilfried Bony and Renato Sanches will be involved. The former is in contention with Jordan Ayew for a starting berth up front alongside Tammy Abraham while the latter is expected to sit on bench. 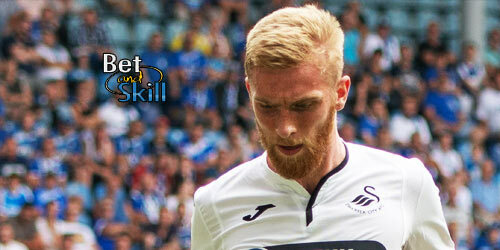 Sam Clucas could continue as the deep-lying playmaker, with Tom Carroll and Leroy Fer operating slightly further forward in central midfield. Kyle Bartley has been ruled out for 12 weeks after surgery on a knee injury. Nathan Dyer and Ki Sung-yueng are the other two absentees. Newcastle started their season on back-to-back losses at home to Tottenham (0-2) and away to Huddersfield (1-0). The Magpies were also knocked out by Nottingham Forest in the EFL Cup but earned an important 3-0 league win over West Ham before the international break. In terms of direct encounters, the home team won both matches the last time Newcastle were in the top flight in the 2015-16 season. Their 3-0 victory in the most recent meeting ended a seven-match winless spell (0-1-6) to the Swans. Aleksandar Mitrovic will miss Newcastle's next three matches after being hit with retrospective action while Chancel Mbemba will miss the trip after picking up a hamstring injury while on international duty. Joselu will start as lone striker with Ayoze Perez behind him while Javier Manquillo could deputise at left-back, which would pave the way for Yedlin to start as right back. Matt Ritchie and Christian Atsu should also retain their starts out wide. Jonjo Shelvey is available again following his three-match ban but he may have to settle for a place on the bench against his former club, with Isaac Hayden and Mikel Merino the favourites to continue in central midfield. "Swansea v Newcastle betting tips, predictions, lineups, odds and free bets (Premier League - 10.9.2017)"